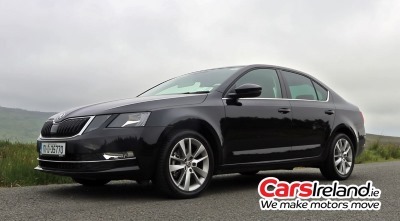 Practical, reliable, and spacious, the Octavia is an institution on Irish roads. The recent facelift means it’s now quite a handsome thing too. 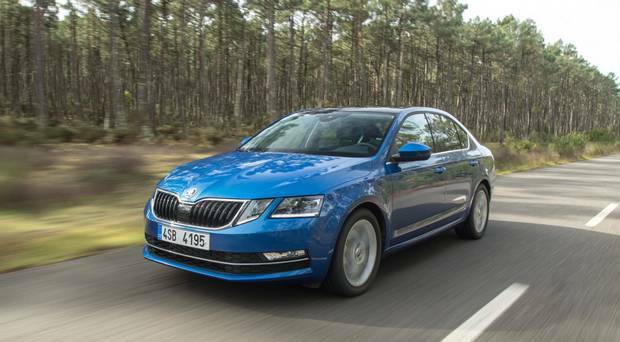 Like the Fabia, it leaves rivals in the dust when it comes to cabin and boot space. 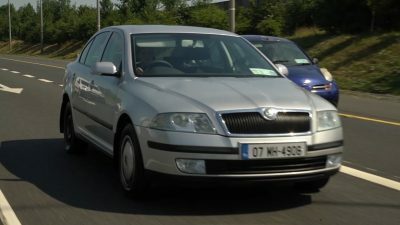 It comes with a generous level of standard equipment, and a bulletproof reputation for reliability. 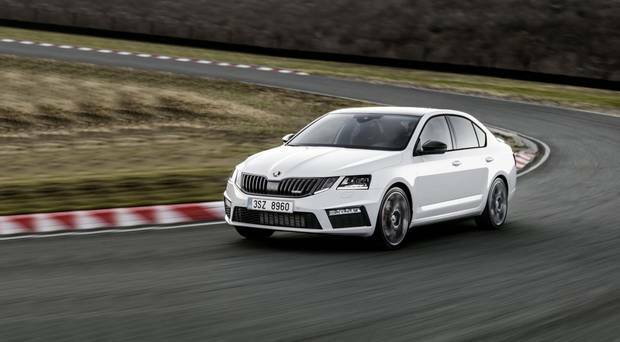 The RS models are a great blend of performance and practicality that not many competitors can replicate. Hard to go wrong with one of these. 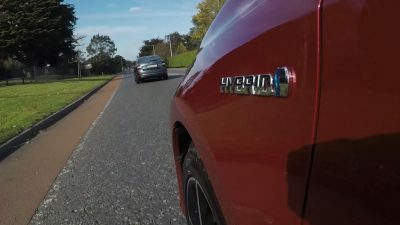 ►VIDEO: Diesel Vs Hybrid – Which will travel further on €20 worth of fuel? 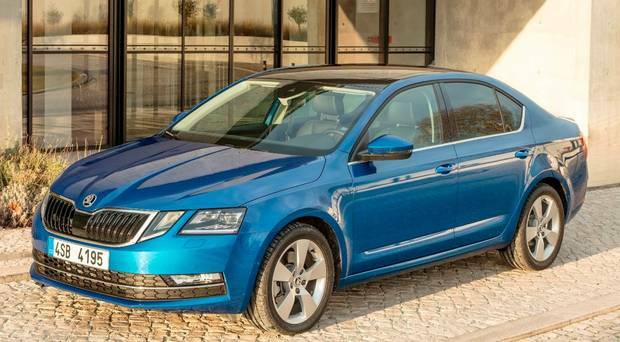 Skoda’s Octavia is about to become one of the friendliest cars on Irish roads. 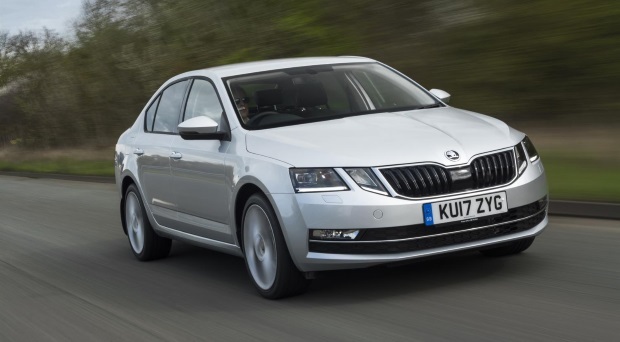 Skoda's popular Octavia has got a mid-life facelift.